Sitting still is so much fun, said no little kid ever. Well, you won’t find any preschoolers sitting still at Cincinnati Hills Christian Academy. 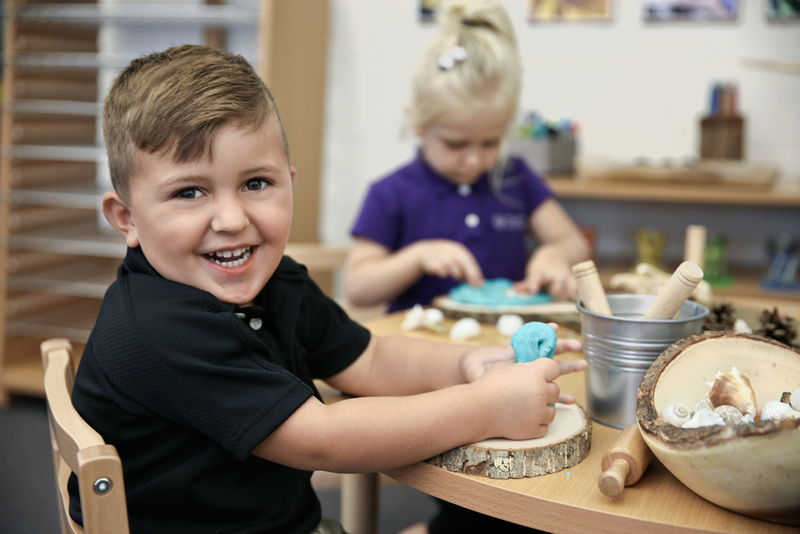 The teachers at the Early Learning Program, which provides a Reggio-inspired, or project-based, curriculum for preschoolers aged 2–4, keep the focus on unstructured, spontaneous play directed by the kids themselves—and those little learners are loving every minute of it. According to the American Academy of Pediatrics, play inspires creativity and develops imagination, dexterity, and physical, cognitive, and emotional strength. It’s important for healthy brain development, and it’s how little minds engage and interact with the world around them. Oh, and most important, it’s fun! We wanted to share some of the cool ways kids learn through play at CHCA. These activities go way beyond tinkering with the same old toys. Kind of makes us want to be a kid again. Little Builders: Construction right outside the preschool windows (an addition to the school) created an interest in building, so the students started creating their own structures in the block and materials area (donning hard hats, of course). The kids interviewed the construction workers about how to do the job, drew blueprints, worked in small groups to solve problems with their designs, and invited other grade levels to see their finished structures. Flying High: During the Bird Inquiry project, students created bird puppets and puppet shows with a shadow screen, built a playground for birds with loose materials, and worked collaboratively to build a classroom bird nest. Saving Our World: It’s never too soon for kids to learn about recycling. The preschoolers collected materials (or, should we say, trash) from home and worked together to create new toys and games. Shop Like a Boss: Here’s a grocery store trip you—and your kid—will love. Students created everything for their store, from the signs to the price tags to the grocery lists. Then they shopped—we’re pretty sure they cleaned out the cookie aisle—and checked out at the register, just like Mom and Dad. This is pretend play on a whole new level—one that sets the stage for productive learning in the future. In August, students will have even more room to learn and explore, when the Blake Lindner Thompson Early Learning Center opens (yes, that’s the construction that inspired the kids to put on those hard hats). 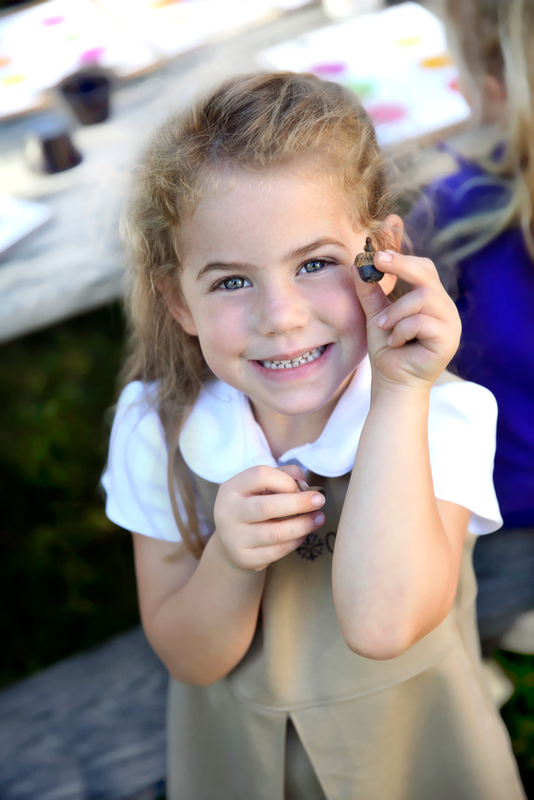 Check out the CHCA Early Learning Program at its campus visit day on March 9 from 8:30 to 10:30 a.m. The next one is April 20 at the same time.